First it was robots, now it’s AI – what’s going on at Google? What’s going on at Google? 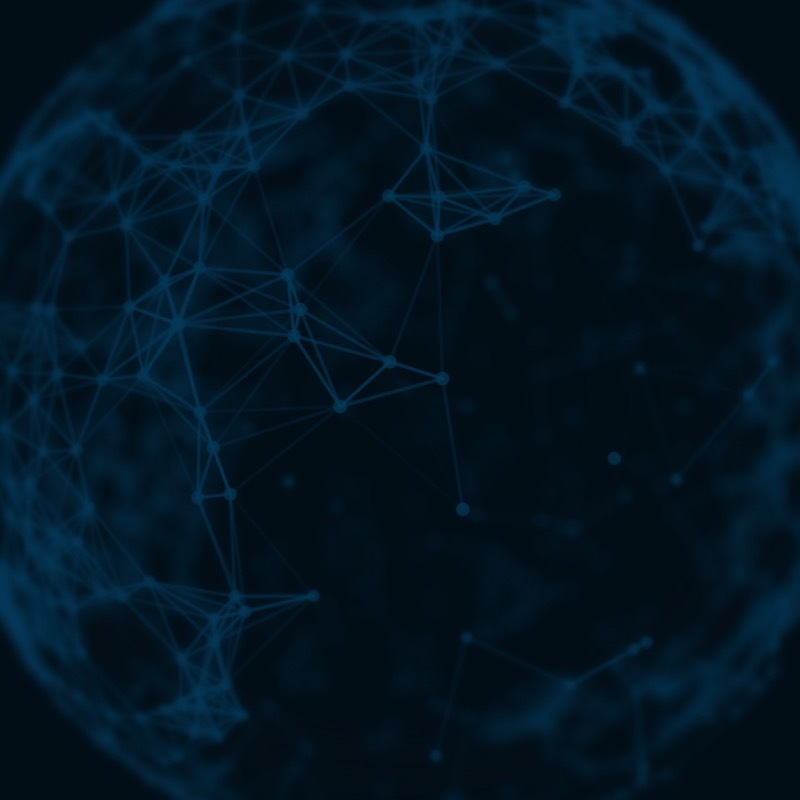 First they buy up a load of robotics companies for a series of undisclosed fees, and now they’ve gone splurged a reported £400million on buying an artificial intelligence firm. For a company whose motto is “Don’t be evil”, Google appears to doing its utmost to place itself in the Skynet role in our increasingly inevitable dystopian future. Read MoreFirst it was robots, now it’s AI – what’s going on at Google? As unlikely as it may sound, it appears the humble conference call is taking the arts and entertainment world by storm. Way back in September we told you how AOL chief executive, Tim Armstrong, sacked an employee during a company-wide conference call. 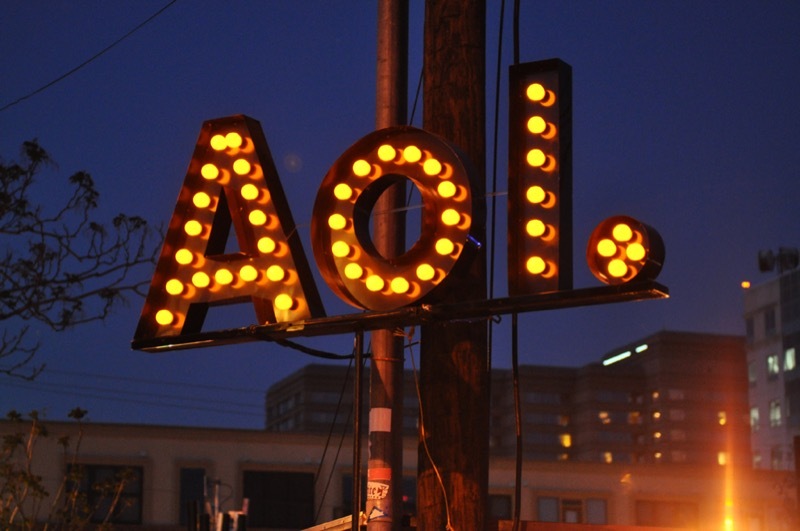 The conference call in question was to update employees on the latest developments concerning Patch, AOL’s idea for a worldwide local news hub, but, shortly after that employee was sacked by Armstrong, AOL shed a quarter of its Patch sites and laid off half the unit’s workforce, about 500 staff. Well now AOL has sold Patch. 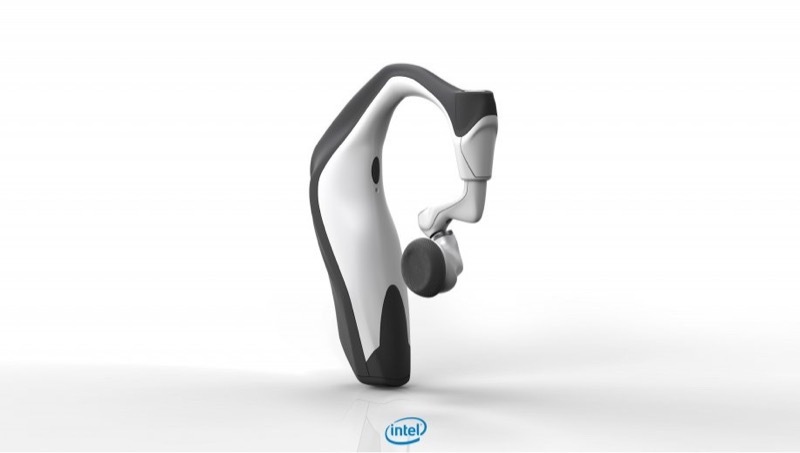 And now Intel has thrown the distinctly Iron-Man sounding ‘Jarvis’ into the mix – a smart earpiece designed to rival Apple and Google’s AI. 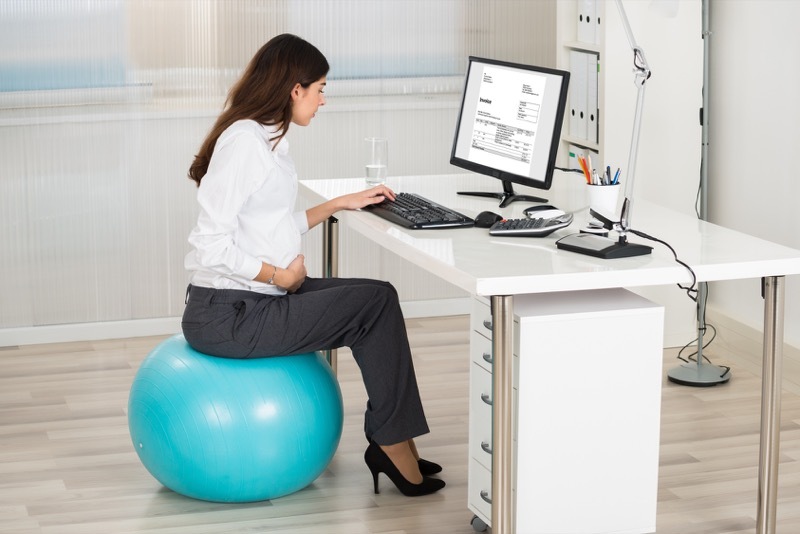 Last week we looked at how exercise can help with your work/life balance and now it’s time to come up with some top exercising tips for the home worker – after all, just because you work from home, it doesn’t mean you just get to the gym whenever you feel like. If anything, there always something that gets in the way of giving your body a much-needed workout, be that unexpected deadlines, long commutes or overrun client meetings. However, instead of getting out to the gym, it could be a good idea to bring the gym home – this can not only save on travel time but can also mean you can mix up your routine to include some fun exercises you might not feel confident enough to try in a public gym.